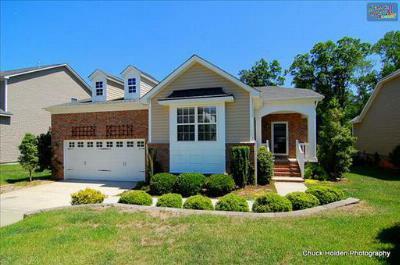 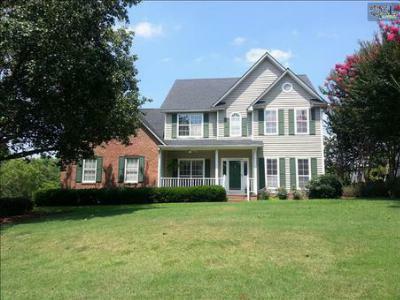 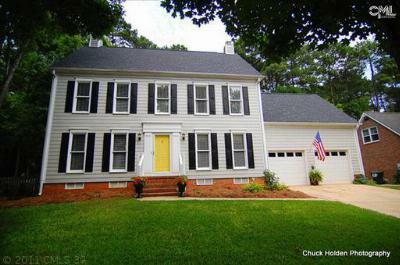 Today is Wednesday, August 27th, and our blog today focuses on the recent median real estate listings for sale in Lexington County, SC. 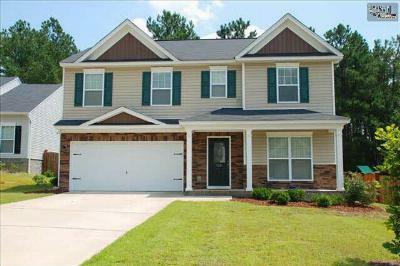 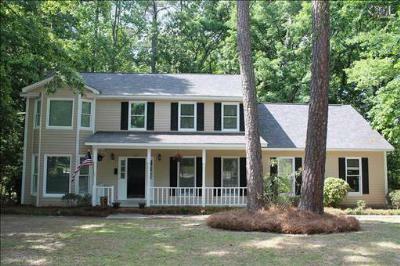 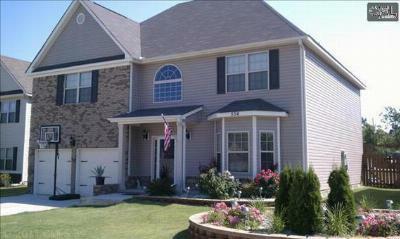 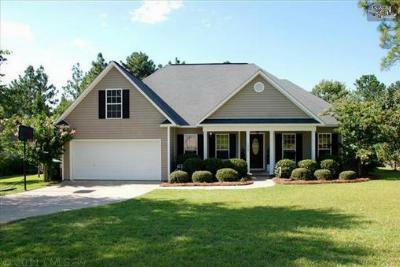 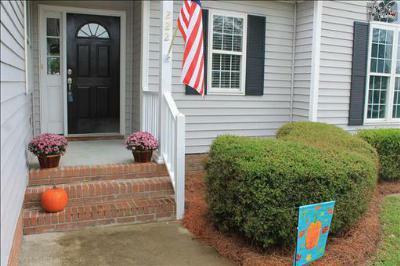 Many of the homes listed below are located in the Lexington area and prices range from $125,000 to $300,000. 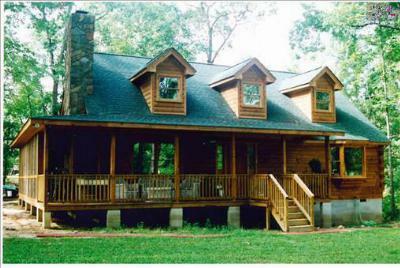 The styles vary from cozy cabin to traditional two-story, so you are sure to find a home you will love. 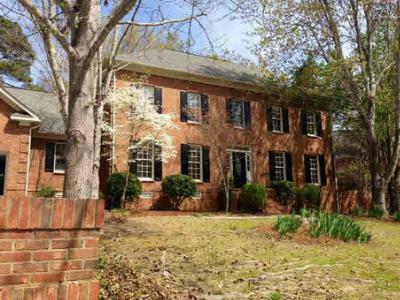 Call our agents today to arrange a tour, and learn more about the area by following this link to a Lexington real estate guide.